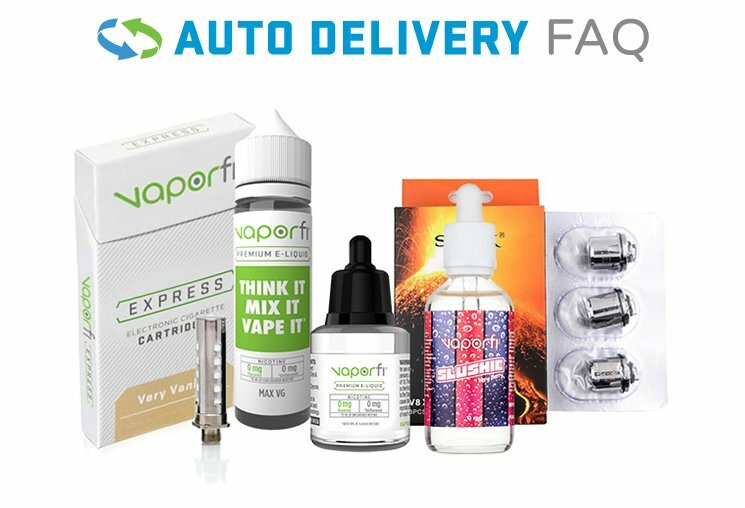 The Express collection is VaporFi's cig-a-like series. A number of great accessories have been specially designed for this line, including a portable charging case, car chargers and even carrying cases. If you are looking for something similar to a traditional cigarette to hold and use, the Express Collection is where it's at. Just check out some of these great accessories to complete your set.